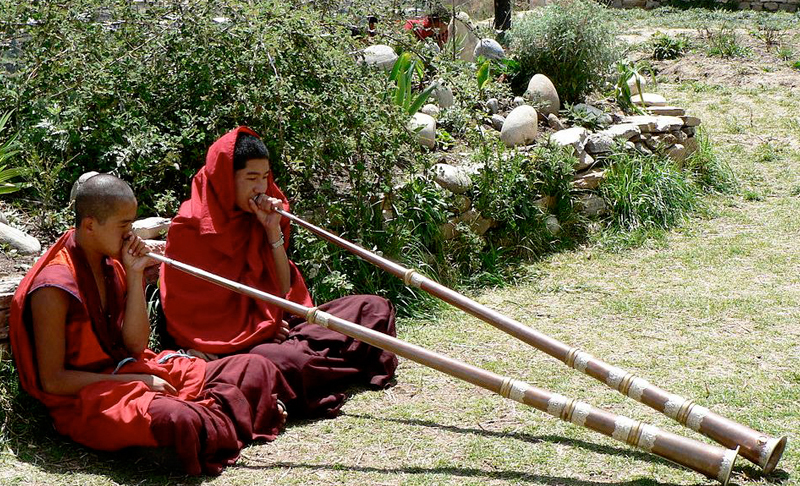 Bhutan has been open to selective touring groups since 1974 including performers for Opera Bhutan, a project combining European opera with traditional Burmese dance theater. As the popularity of orchestral and operatic music grows with the country’s international profile, a concert tour marks the opportunity to not just perform and collaborate, but to truly make a mark on this stunning mountain country’s nascent music scene. 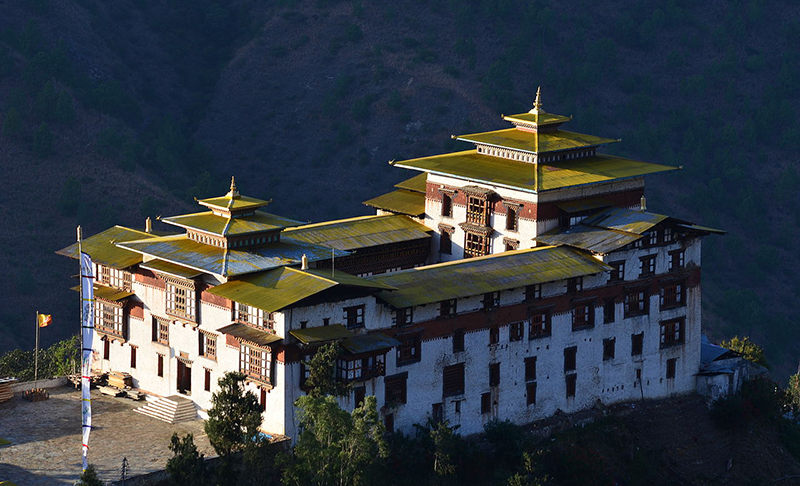 Known for their enlightened King and his emphasis on expanding the country’s Gross National Index of Happiness (rather than GNP), this is a pristine country and spectacular to visit. The country also produces the most amazing postage stamps which are collector items. A tour can be combined with India or Burma (Myanmar) or Thailand. President Neeta Helms was born and raised in India. She started sending musicians to India as early as 1987 even before she started the company. Along with her family, she sang and toured in many choirs while being involved in major western classical music institutions such as Delhi Music Society, the Delhi School of Music, and the Delhi Symphony Orchestra, the Paranjoti Chorus, and many New Delhi and Bombay musical organizations. Thanks to her knowledge and experience, the India Choral Fellowship is now underway and drawing attention to Western classical music’s growing presence in South Asia.